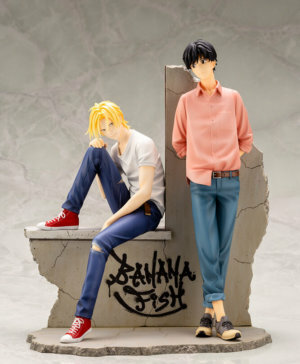 SKU: 4580416907644 Category: Figurines Tags: Banana Fish, Nendoroid Barcode: 4580416907644. 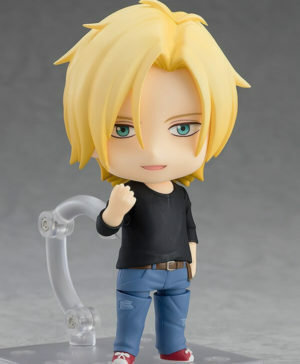 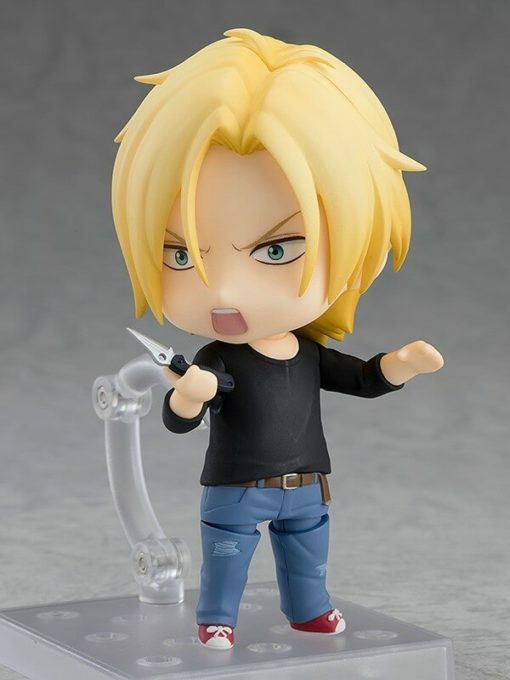 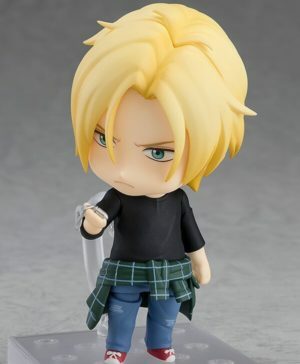 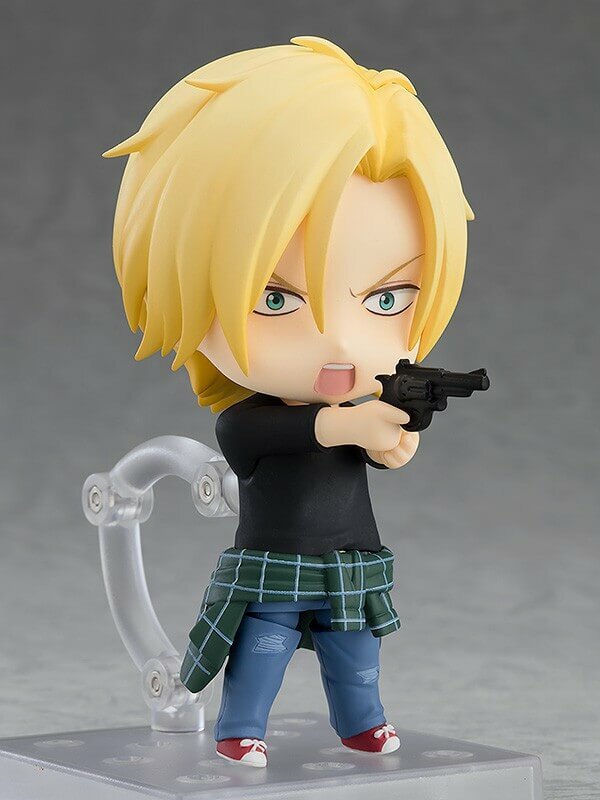 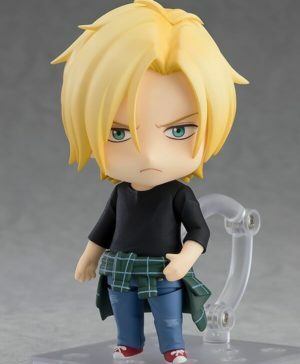 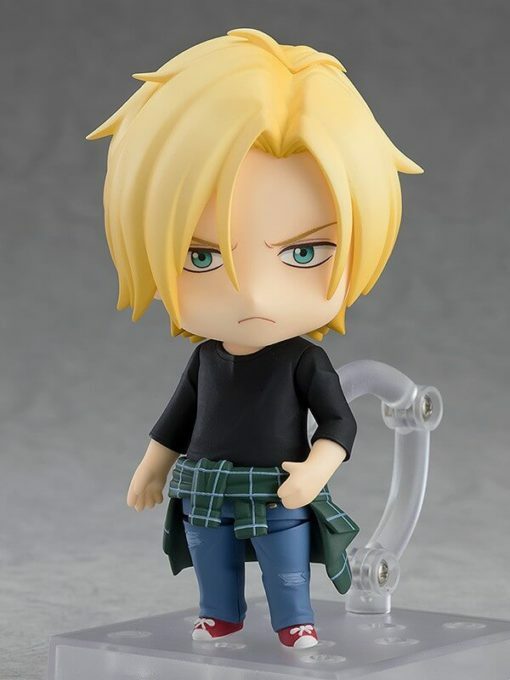 From the anime series “BANANA FISH” comes a Nendoroid of the street gang boss Ash Lynx! 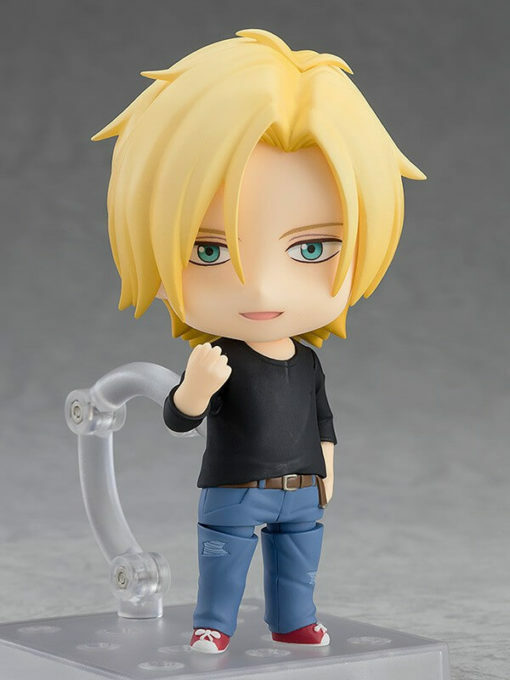 He comes with three face plates including a standard expression, a shouting expression for when he’s engaged in combat and a rarely seen smiling expression, reserved only for those he trusts. 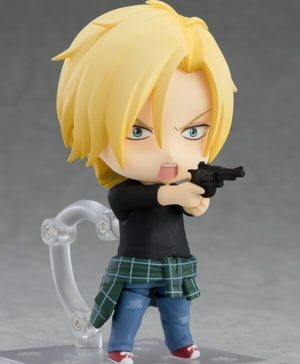 For optional parts he comes with his pendant, gun and knife. 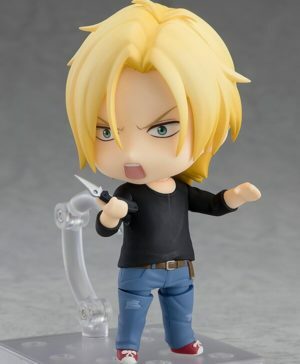 Have fun recreating scenes of him in combat and in everyday life. 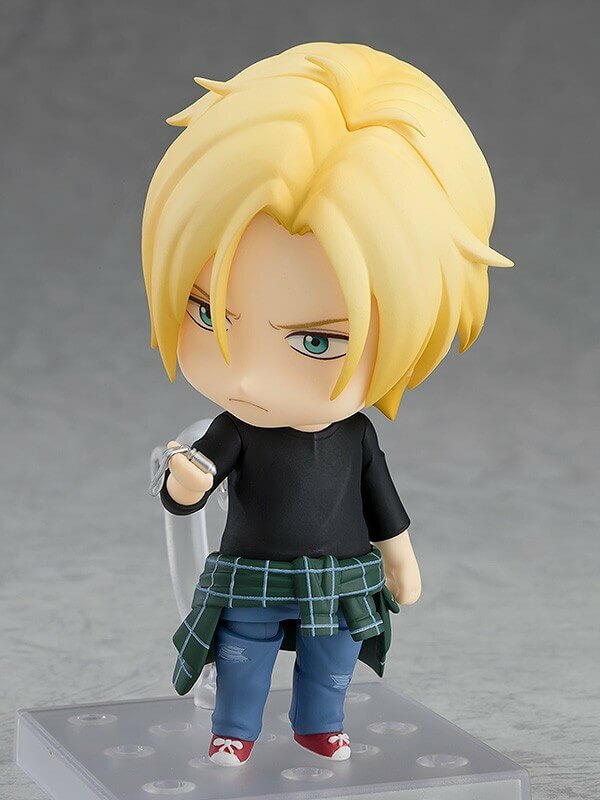 Be sure to add him to your collection and look out for Nendoroid Eiji Okumura becoming available for preorder soon!